The art space Connecting Space Hong Kong is about to close its doors to make way for Zurich University of the Arts’ expansion and further development of its unwavering commitment in Hong Kong. After four years, Connecting Space Hong Kong will be closing its doors end of March 2018. 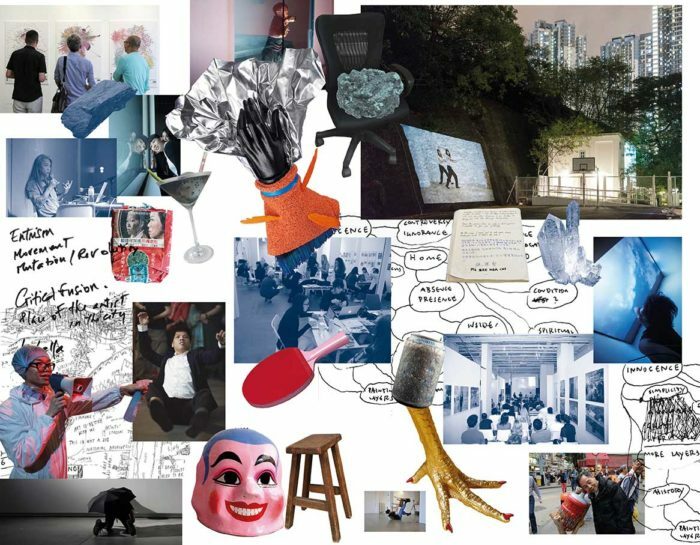 Connecting Spaces Hong Kong – Zurich, an initiative by Zurich University of the Arts (ZHdK), has been serving as a vibrant platform for collaboration, encounter, dialogue and exchange since 2014. Over the past four years, it has hosted 40 projects and programmes actively involving more than a thousand participants – students, faculty, artists/curators. During this time, a broad network of partners has been established, mutual interests have been identified and the space has attracted growing public attention. Our initiative has successfully developed ever since its launch. Now, with a view to embracing the future, a different and extended spatial situation is called for. ZHdK is embarking on the next phase of its commitment in Hong Kong, in which we will focus on developing long-term and sustainable learning programmes and research activities in close collaboration with our trusted partners. These efforts will build on the many invaluable experiences and on the sound institutional and personal relationships that have evolved over the last few years. In the meantime, our successful Transcultural Collaboration semester programme will continue to run each autumn. This year sees the introduction of Transdisciplinary Creative Practice, a double-degree graduate scheme offered by the Academy of Visual Arts, Hong Kong Baptist University (HKBU) in association with ZHdK’s MA in Transdisciplinary Studies. At the same time, we are also developing new programmes with various partners in Hong Kong and East Asia. Our aim, as always, is to forge a unique international collaboration platform in the arts and design that will hopefully flourish beyond the existing art space!